For a long time now, Intel has struggled to find a foothold in the mobile industry and while they're still small players compared to the likes of Qualcomm and even MediaTek, Intel has certainly become a name in mobile processors, even if it's not one easily remembered. The PC chip maker took their sweet time getting their chips into smartphones and tablets, but they did so using the same x86 architecture that's running in your laptop, which is no mean feat and these processors offer some very good performance and despite the x86 side of things, some decent battery life. Traditionally, these processors from Intel have been dual-core affairs, but Intel-powered tablets are about to go quad-core. The new "Moorefield" architecture is a family with such chips as the quad-core Atom Z3560 and Z3580, one of which is at the heart of a new ASUS MeMo Pad that recently launched on Japanese network KDDI au as part of their summer lineup, running Android 4.4.2 KitKat. These new chips are aimed at tablets like this new MeMo Pad and will be found in 8-inch or smaller affairs. Not to be confused with Bay Trail CPUs, that have recently made their appearance in Chromebooks, the Moorefield line of CPUs come in smaller packages and will run a fair bit cooler, too. CNet was told by a spokesperson that the new chips are also built for LTE, thanks to their new XMM 7260 LTE modem which works well with the chip and supports up to Cat 6 LTE and theoretical download speeds of 300 mbps. LTE is perhaps the key that Intel has been lacking in order to get their devices into higher-end tablets. Last year saw the arrival of the Galaxy Tab 3 10.1 with an Intel CPU inside of it, but let's just that the Galaxy Tab 3 line was uninspiring. One of their key partners, ASUS, continues to ship devices with Intel CPUs in them, such as the ZenFone line and the PadFone line of tablet/smartphone hybrids. 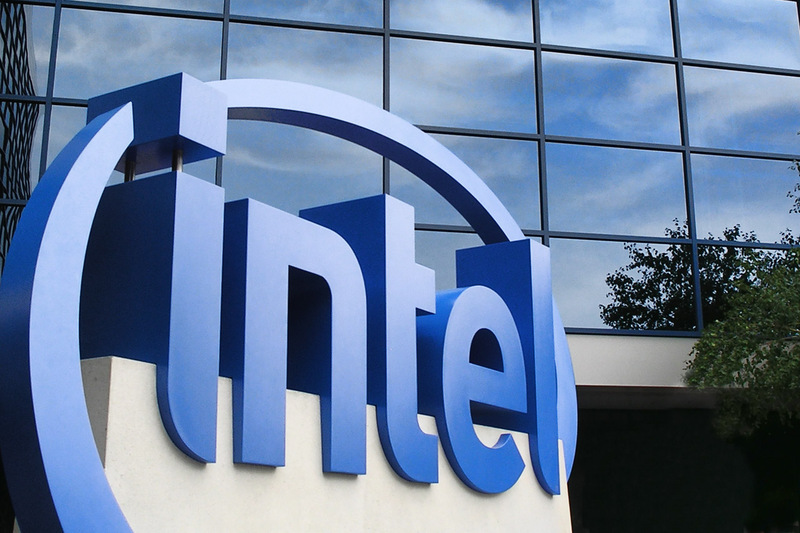 However, if Intel want to become a big name, they need to convince other manufacturers to jump onboard and quad-core x86 CPUs with LTE support could be the way that Intel does just that.